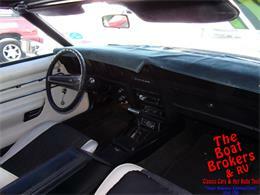 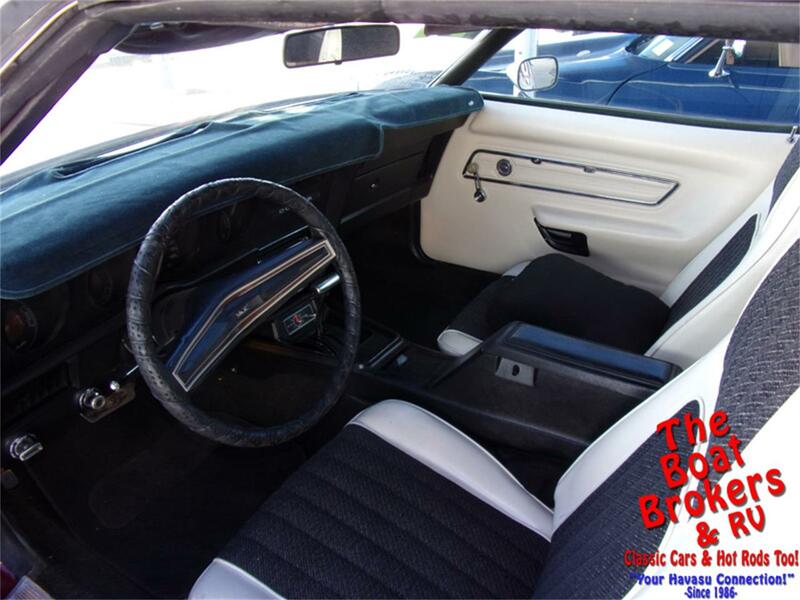 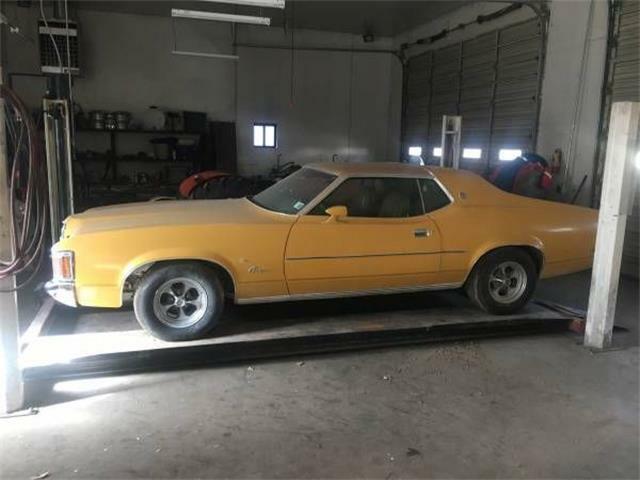 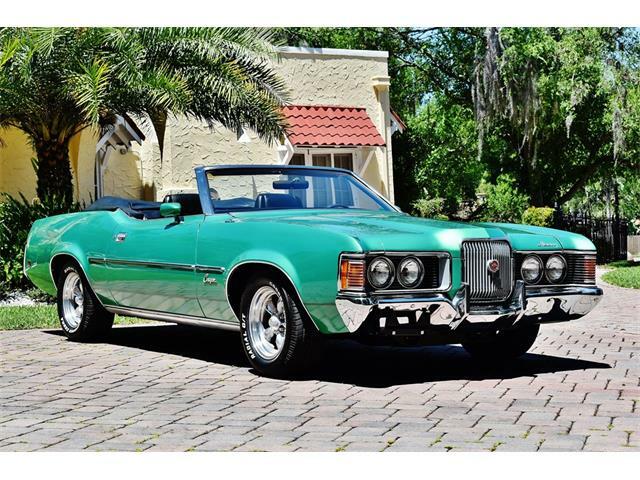 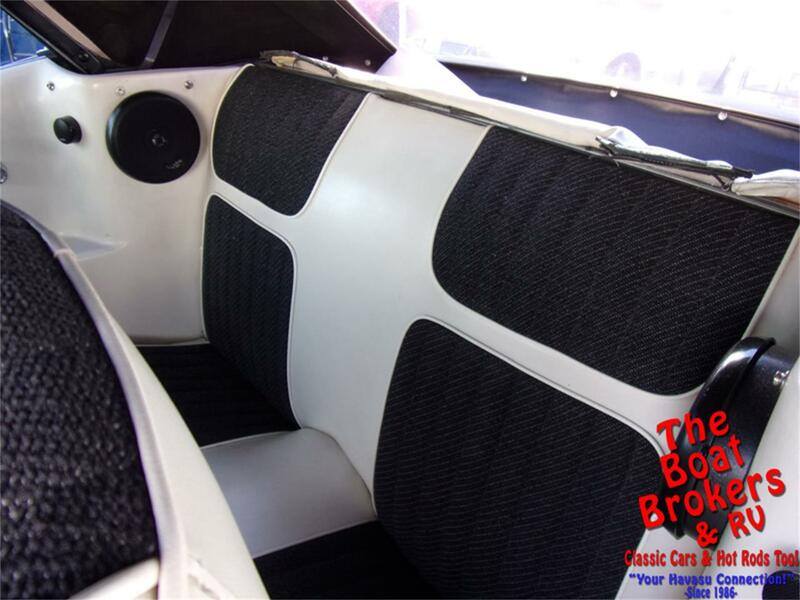 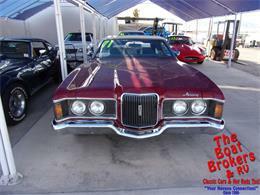 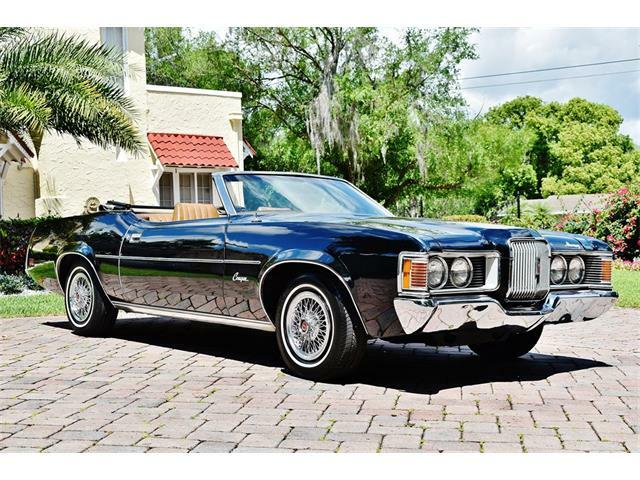 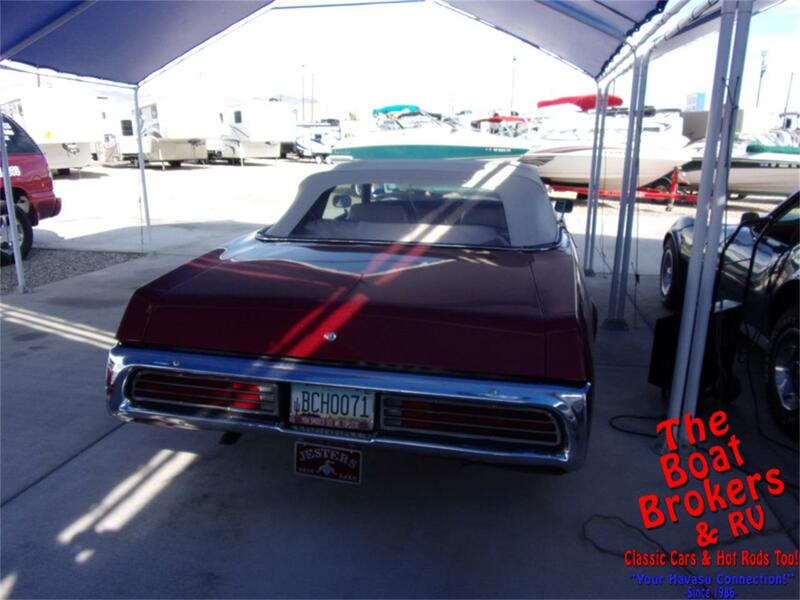 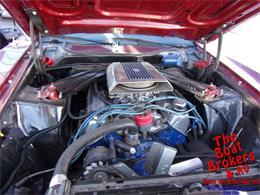 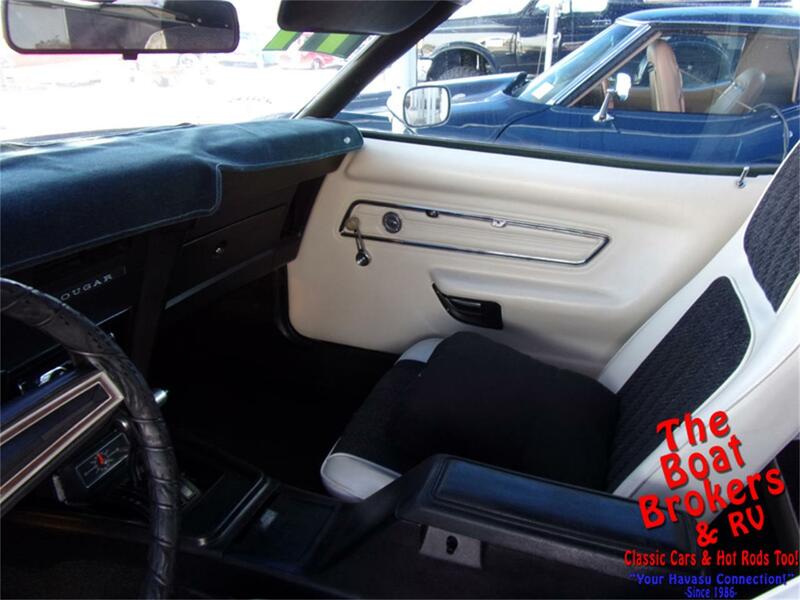 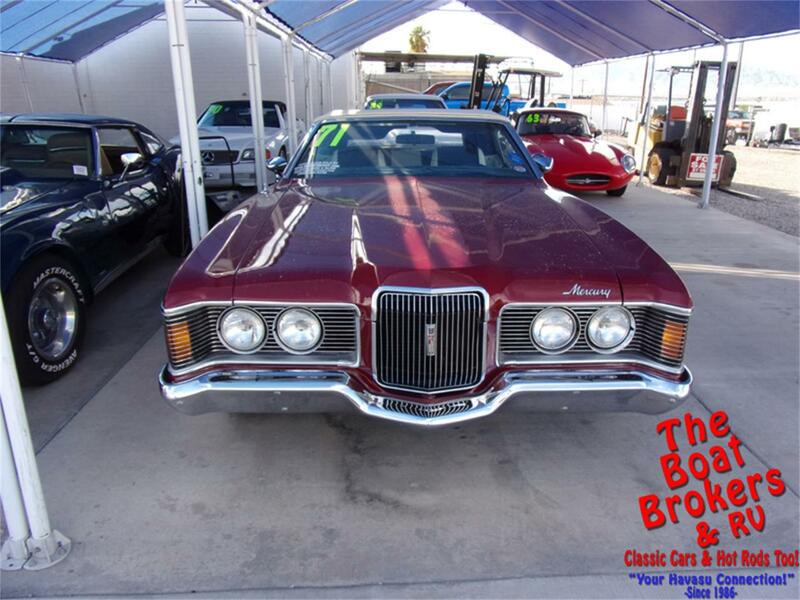 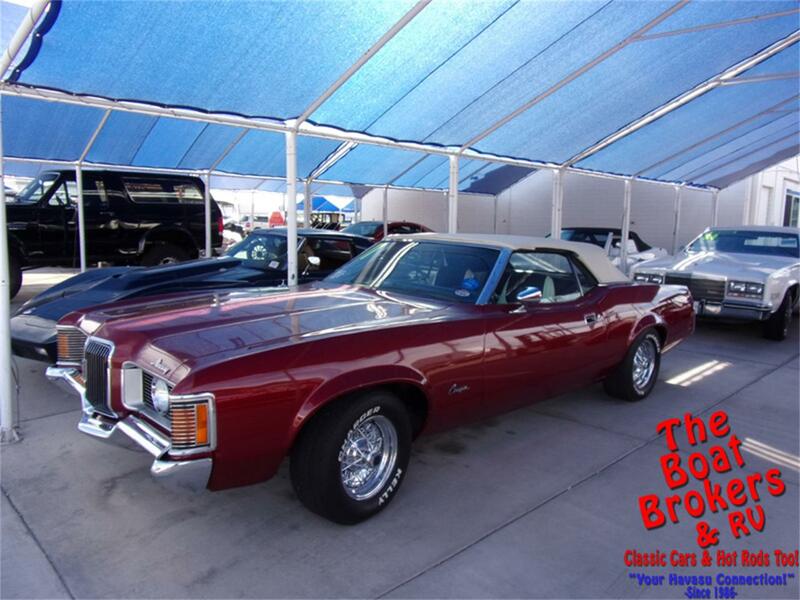 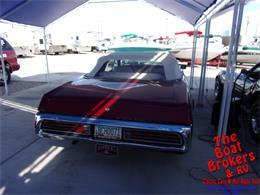 351 motor Automatic transmission Stereo with booster 1971 MERCURY COUGAR CONVERTIBLE� It has a 351 motor, automatic transmission, nice paint and interior, great stereo with booster. All original and very clean. 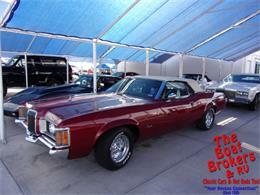 It's won many awards.